We partner with some of the highest name brands in the tech-industry to ensure that your needs are met. TriBar Technologies selects only the best brands for the needs of their clients. TriBar Technologies offers the best in class in hardware and IT Infrastructure for your business or organization. We are ready to build and source new IT hardware quickly. We will customize IT solutions based off of your target plans. We offer technical support and IT maintenance to keep you running. Let our expert staff guide you in making the best decisions in hardware and infrastructure. 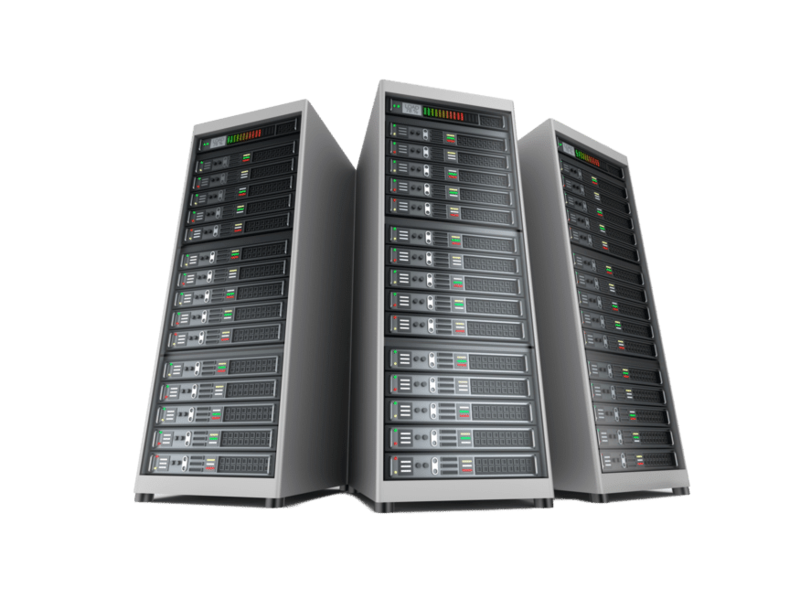 TriBar Technologies, as a Woman Owned Small Business, partners with industry leading IT hardware, software, and storage manufacturers to develop robust professional services assisting the management of your data center infrastructure. venenatis eleifend Nullam Lorem elit. leo. Sed mi, ut porta.